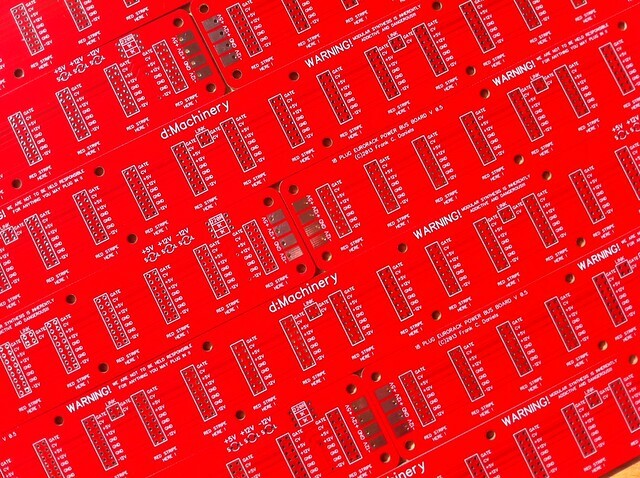 Boards are 17,50/pcs or 50€/3pcs and include everything your heart desires - LEDs, Rs, and Headers. I’d like 2 boards + the goodies if it is not too late. Boards are 17,50/pcs or 50€/3pcs and include everything your heart desires – LEDs, Rs, and Headers. Miss the flight, will there be a new one from “Air D” soon? What did you miss? There are plenty seats left, i always rent a bigger plane . . . .
Haha cool I am up for 50€/3pcs. Would love me some warning sticker too. And some peanuts with my drink please. I’m American sized, so I’ll need a whole row. 6 seats please. The Eagle has landed…… ill contact you soon with payment details. Hey decided I will want to stretch my legs and have some privacy, so a full row for me too! Regarding goodies, are those 2x5 or 2x 8 pin socket? Shrouded ? 2x8 and unshrouded as there is no standard on where to put the notch…. ∑15 Seats left - SOLD OUT! From the Doepfer tech page i got the impression that if you look at it from the top (component side) and the notch is on top of it, then -12V is to the right. I’ve always adhered to that standard and haven’t seen an exception to that rule so far.